Our amazing chef will be showcasing our special events menu. Each item is created with fantastic flavors and presentation. 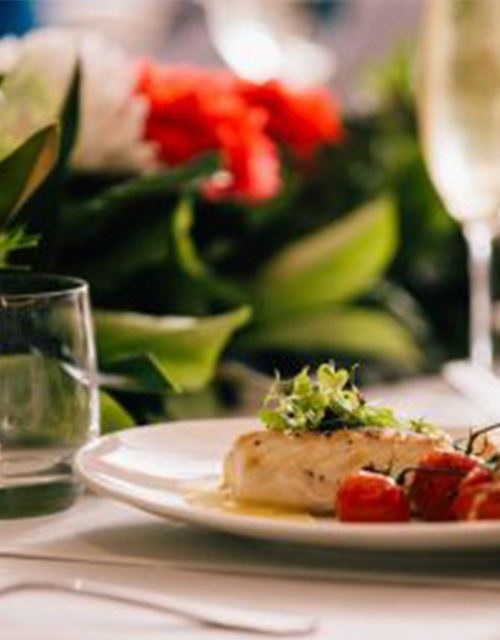 $65pp Menu: includes canapes, main and tasting of the wines from the gold and silver beverage package. $55pp Menu: includes chef’s selection of 7 canapes, 1 fork dish and tasting of the wines from the gold and silver beverage package. All welcome, no need for a event enquiry. RSVP and payment required by Saturday 28th of July.